More than a quarter of the Nobel Prizes in physics of the last century are direct inputs to or direct results of the Standard Model. Yet its name suggests that if you can afford a few extra dollars a month you should buy the upgrade. 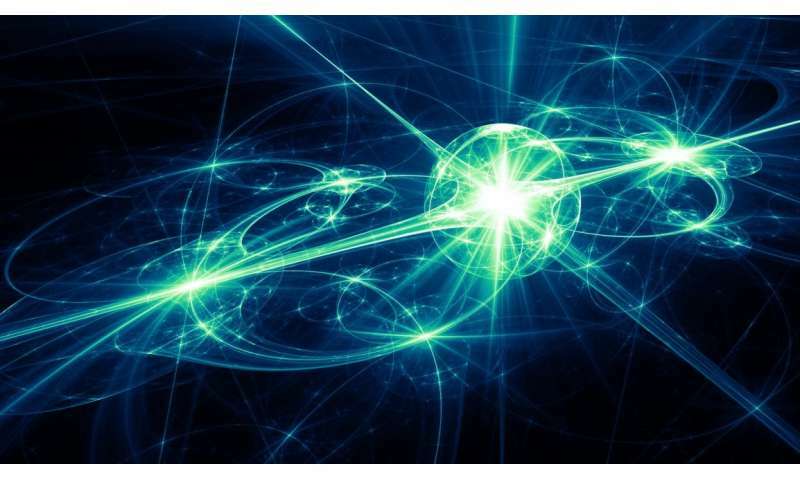 As a theoretical physicist, I'd prefer The Absolutely Amazing Theory of Almost Everything. 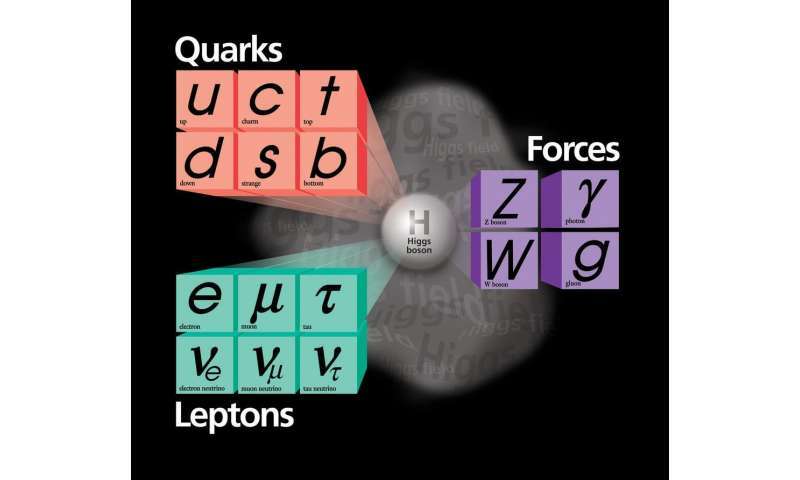 That's what the Standard Model really is. "Every fundamental force but gravity is included in it." "We fix all holes in the boat --like a machine, for 50 years. We are the most amazing hole patching system of boat saving that has ever been. Except for that hole over there. We never touch it. It's a big one, and is fully one quarter of the size of all holes ever patched, together. And, sadly, this giant hole has consistently sunk the boat at every attempt at launch. So now we just sit on the shoreline, practicing, pantomiming being at sea. We patch our holes up, the ones we come up with, but the real boat sinker has never been patched, nor has a patch of appropriate size and strength ever been accepted by our boat patching system. Perhaps we should reconsider our entire system from the ground up, as the boat never sails and will always sink. But the pantomiming is going well." "What about time? ", queries the interviewer. "Oh, we don't ever consider it, it's too big a hole to fix." Well KBK, I put the same challenge to you that I put to the aethernuts, the thundermug cultists and the primitive stuporstitious. Produce a physical device that will meet the requirements of application to the Patent Office. 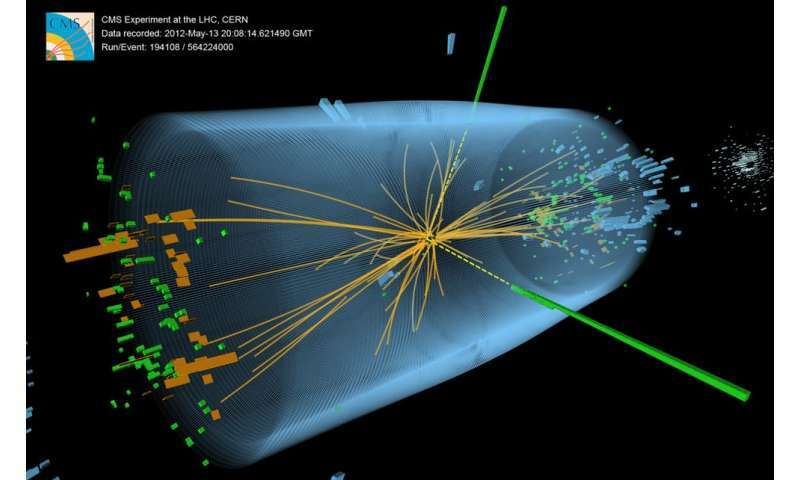 A working device that demonstrates your hypothesis of a New Physics. That the present Standard Model is wrong and that all the infernal devices using SM are bogus. Just illusionist tricks when they blow up a city. And instantly. Cause why should we be patient as you work your way thru the bugs and malfunctions of your miracle device? What do you mean it might take lifetimes or even centuries to figure out all the petty details? I'm giving you the same attitude you are tantruming at the researchers listed in this article. Fairs Fair. Ain't it not?